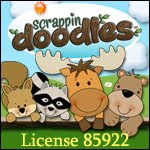 I tried out my Password Trouble with a few of my students today. They loved it! I can't wait to share it with my whole class this week! I have 2 Trouble gameboards, so almost half the class can play the game at once. 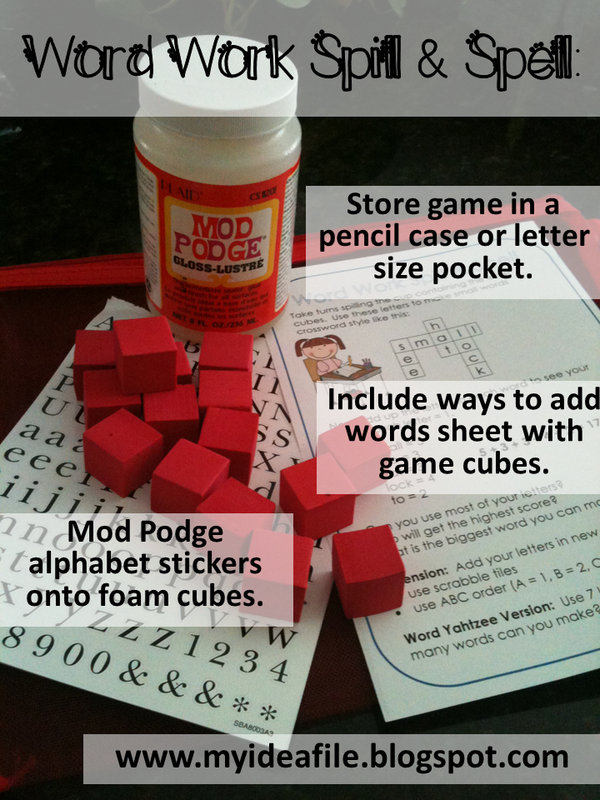 You can find my Word Work Games here. Let the games begin! I found the gameboard for $2.99 at a local Value Village! 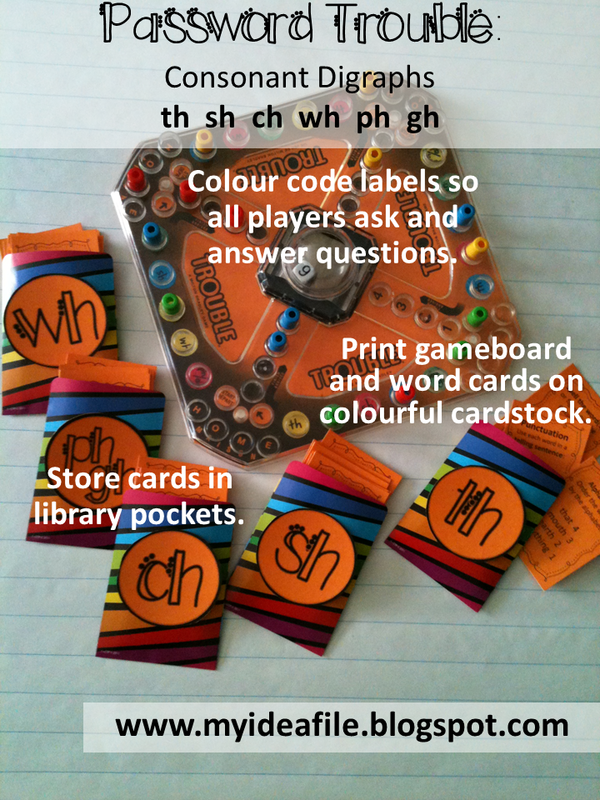 Copy the gameboard onto colourful cardstock with cards to match. You can colour code a variety of Word Work Games through the year. Word Work Games for groups and partners.